The General Tire brand offers three models of summer tire for different requirements, emphasizing the brand’s American heritage as the guarantor of reliable performance across all product lines. With its mission statement “Anywhere is possible”, General Tire underlines the performance, handling and durability of products built “for your everyday adventure”. The Altimax Sport delivers a precise steering response and short braking distances, while the Altimax Comfort is designed for superior ride quality, a long service life and low rolling resistance, without compromising its high safety standards. 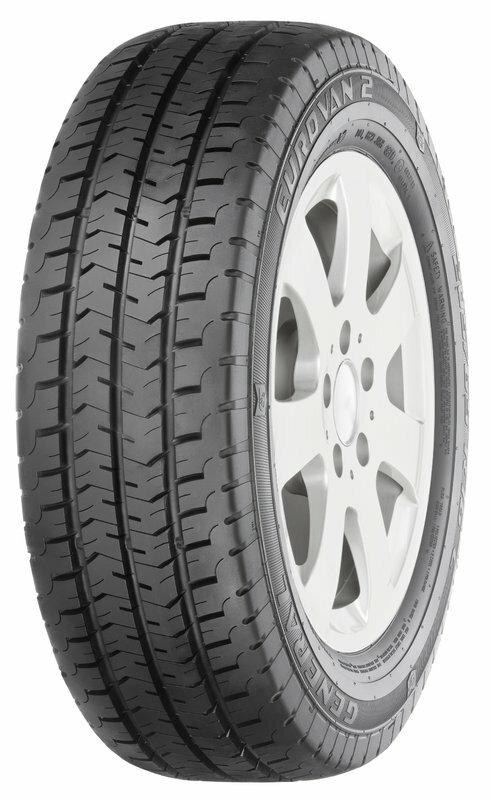 And for vans including the VW transporter, Fiat Ducato, etc., General Tire offers the Eurovan 2 summer tire. This robust transporter and van tire is the economical and safe option for transporting passengers or goods. 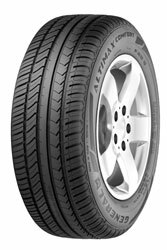 The General Tire Altimax Sport has been designed specifically for precision handling and short braking distances on wet or dry roads. It features wide circumferential grooves and open shoulder blocks for rapid water dispersion, making for short braking distances in the wet. The tire also has stiff outside shoulder blocks for a precise steering response on dry roads, while its lateral stiffness and stability deliver precision handling for safe driving at higher speeds and on winding roads. General Tire has opted for a modern silica tread compound to bridge the gap between the conflicting targets of high grip in the wet and low rolling resistance. 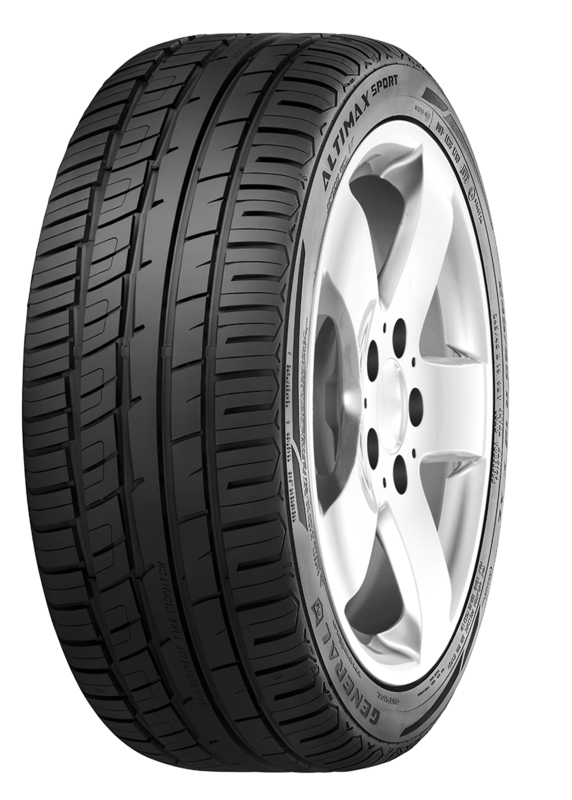 In addition, this asymmetrical, sporty tire features a Visual Alignment Indicator (VAI), which helps identify uneven tread wear at an early stage, and a Replacement Tire Monitor (RTM), which tells the driver in good time when a change of tire is due. 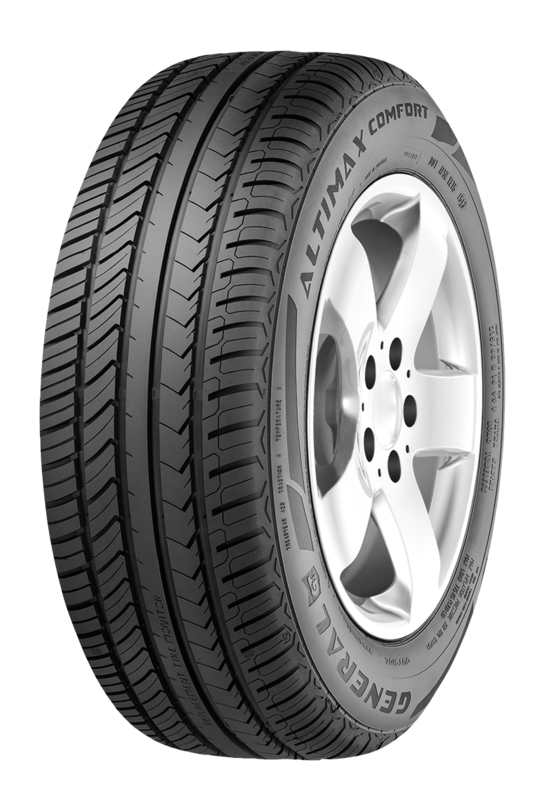 The Altimax Sport is manufactured in 75 different sizes, with five new sizes added in 2016. The range includes tires for 14-20-inch rims. These sporty tires from General Tire are approved for speeds of up to 300 km/h. 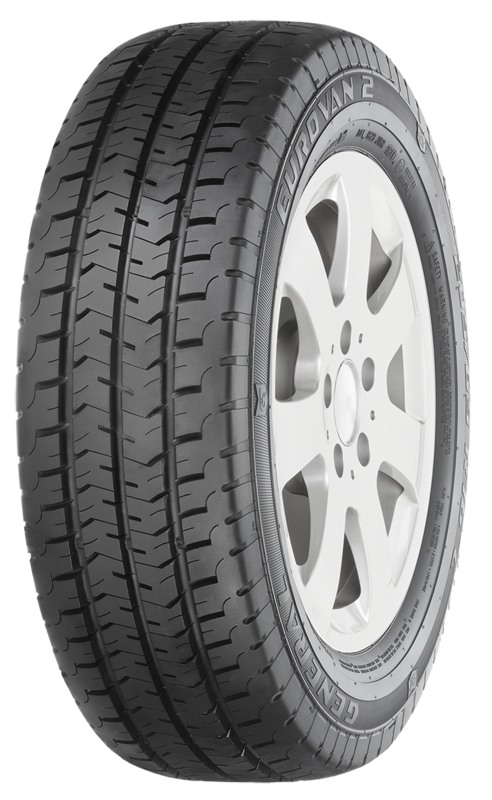 With the Eurovan 2, the General Tire range includes a robust performer for vans and transporters. In wet-weather driving, its three wide circumferential drainage grooves take up large amounts of water and direct it away from the contact patch fast through broad grooves in the outer tread blocks. The opposing grooves between the outer tread blocks are staggered, keeping tire/road noise agreeably low by avoiding frequency spikes. Precise directional stability and short braking distances are assured by the wide, sturdy rows of tread blocks in the center of the tire that make for effective transmission of circumferential and lateral forces to the road. The Eurovan 2 owes its special robustness not least to an extra layer of rubber in the sidewall, ensuring that the frequent curb contact encountered by delivery vans does not harm the tire. 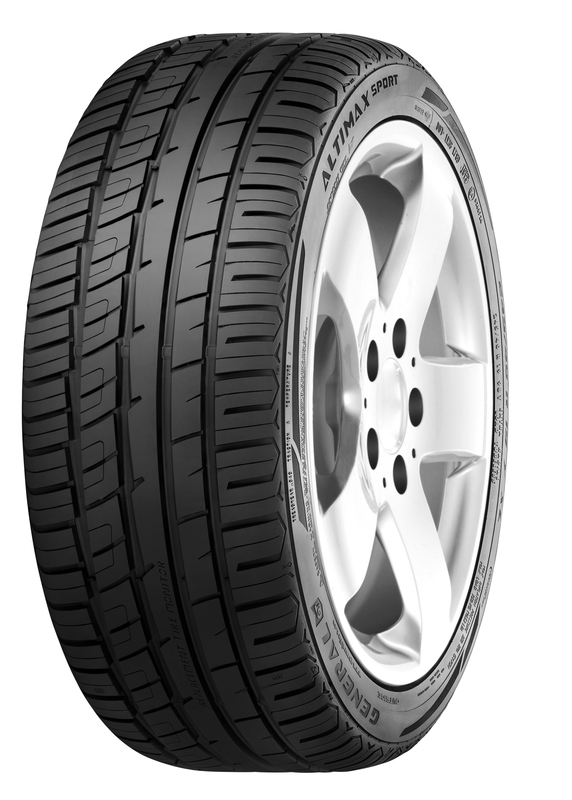 This highly durable van and transporter tire is available in 20 sizes for 14-16-inch rims. Depending on size, the tires have a load capacity of up to 1,150 kg (LI 113).